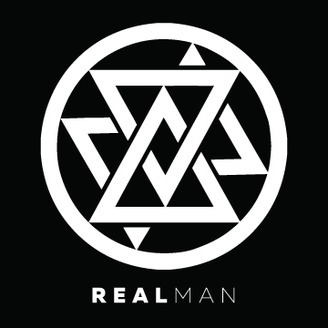 RealMan is a podcast with a mission of redefining what it means to be a “real man” in our society today. Our goal is to inspire men to live authentic, self-expressed and purposeful lives. This is a podcast for anyone who has ever wanted to break away from the pack. For anyone that has struggled with the voice in their head telling them they aren’t good enough to follow their dreams. For any men that have struggled with living up to the James Bond-like successful, alpha, mysterious male archetype perpetuated by our media. For any man who respects women, minorities and our planet but struggles to find the words or the courage to confront those in their communities who do not. This podcast is for any women that want to understand men and the struggles and pressure we face every day. For any women that want to support their brothers, husbands, friends and sons in leading and living from their hearts. Why struggle makes your the perfect teacher! This is a fantastic episode for anyone who has ever held themselves back from living their purpose because they don't feel like they have their sh*t together. 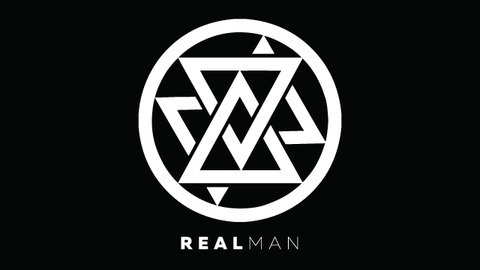 Adam Lamb is a speaker, author and relationship guide for men of all ages; assisting them to reconnect to their authentic masculine power through one on one and group coaching programs and immersive retreats. He hosts a weekly live video show, ‘The Morning MANifesto’ on YouTube and Facebook, as well as a monthly podcast, ‘MANifesto Radio’, available on iTunes, Google Play & Stitcher. Adam’s published works include: Getting Comfortable with Being Uncomfortable, Profanity & Its Proper Use and An Initiated Man, Finally. His newest work, ‘Circle Jerk: Lessons of Manhood My Father Never Taught Me’ is due out summer 2019.